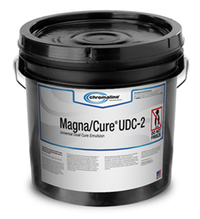 Dual cure emulsion features many of the best qualities of Diazo and SBQ emulsions. 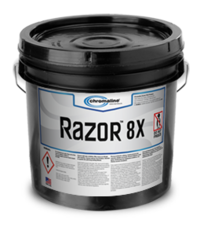 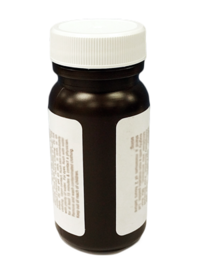 Like Diazo emulsions, they come with a sensitizer that must be thoroughly mixed with the emulsion before user. Dual cure emulsions tend to produce higher resolution prints than Diazo emulsion, and come in a variety of formulations that feature resistantance to water-based, or other ink types.